Made in perfect Cap Classique style. 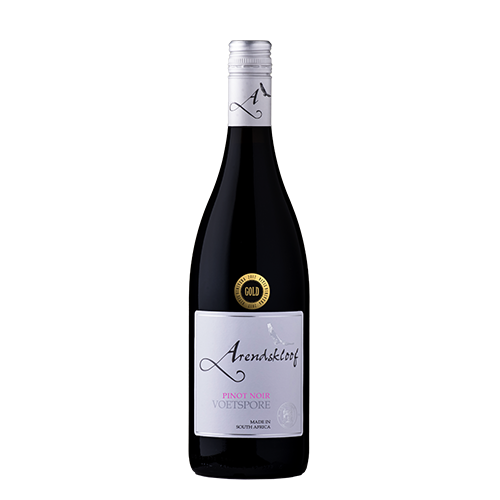 Combined in perfect proportions, the Chardonnay and Pinot Noir create a wine which is full of appealing flavour, yet remains balanced and refreshing. 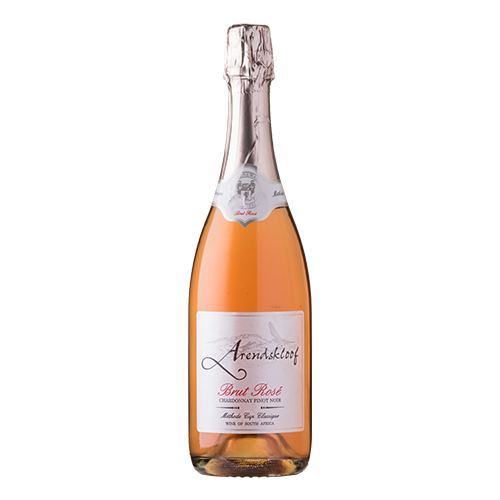 The Arendskloof Brut Rosé is made in perfect Cap Classique style. 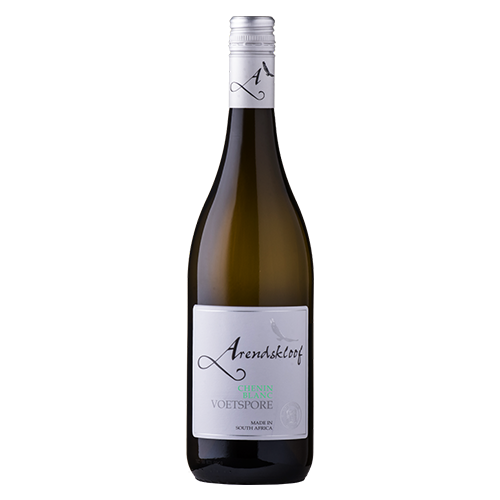 The Chardonnay contributes flavours of citrus and lime, whilst the Pinot Noir brings intensity and richness couples with delicate strawberry fruit flavours. Combined in perfect proportions, these two noble grapes create a wine which is full of appealing flavour, yet, remains balanced and refreshing.